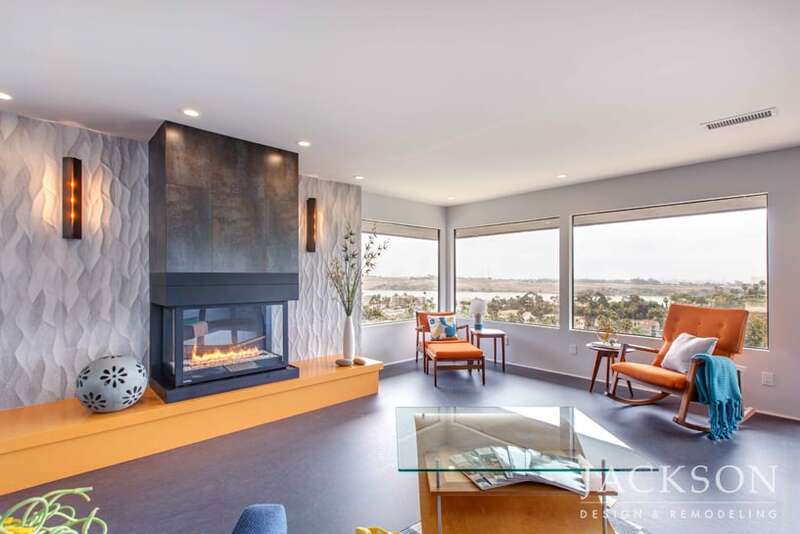 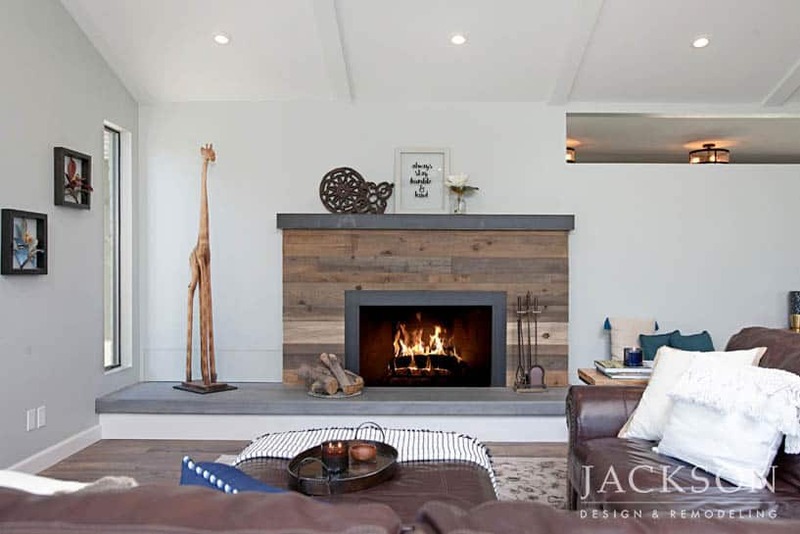 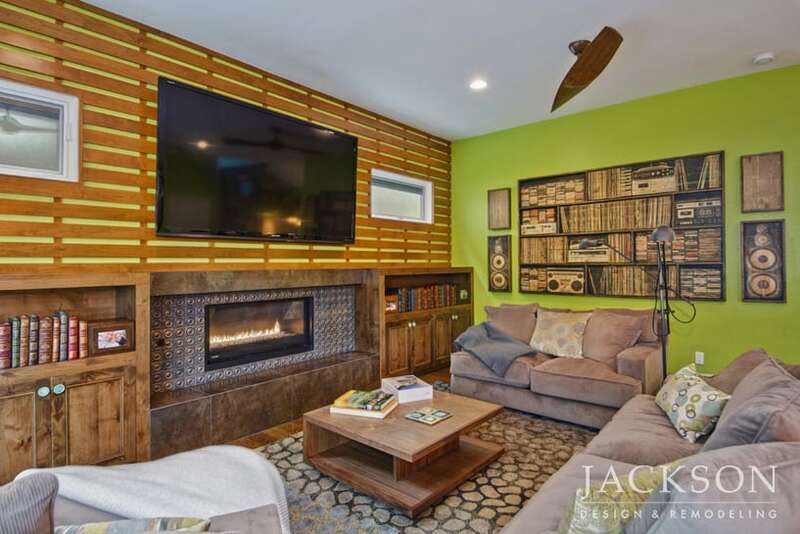 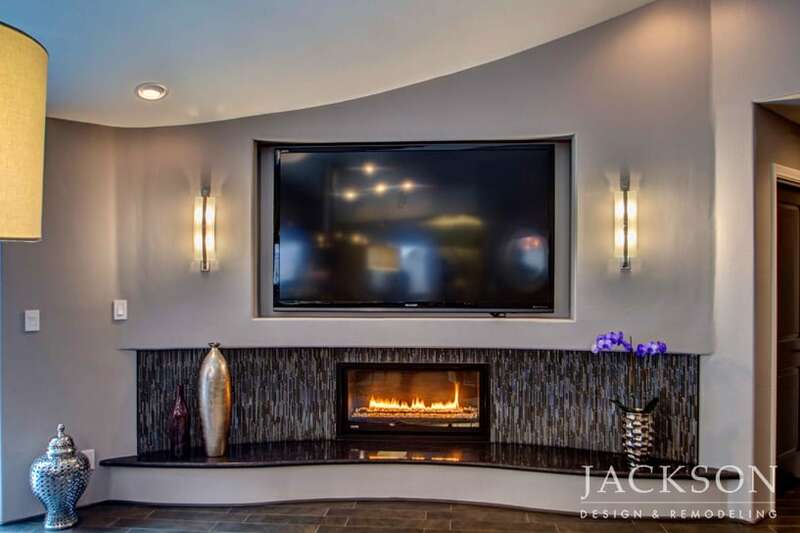 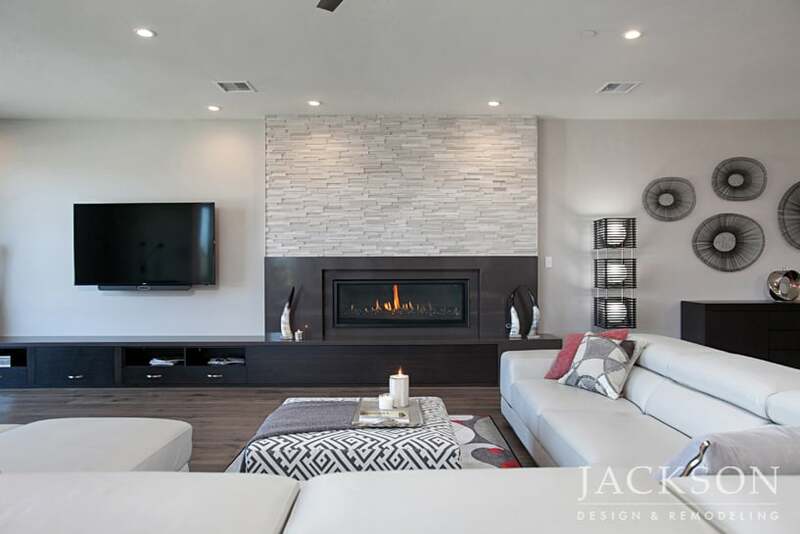 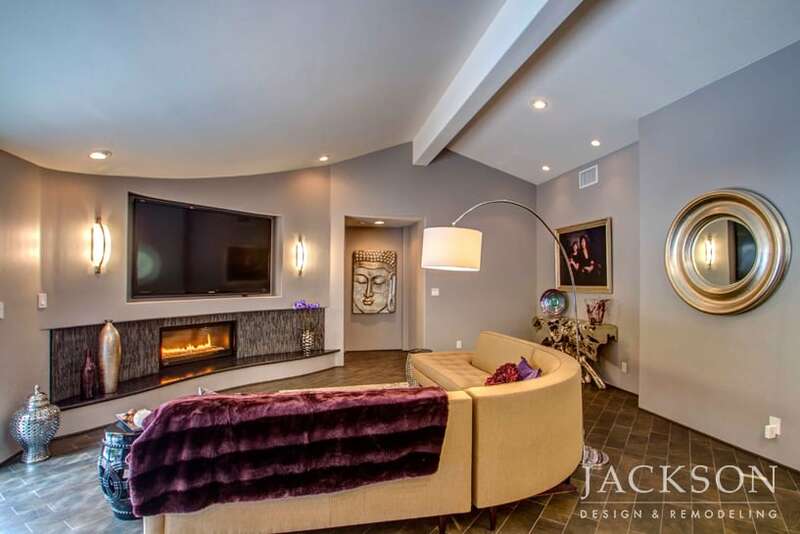 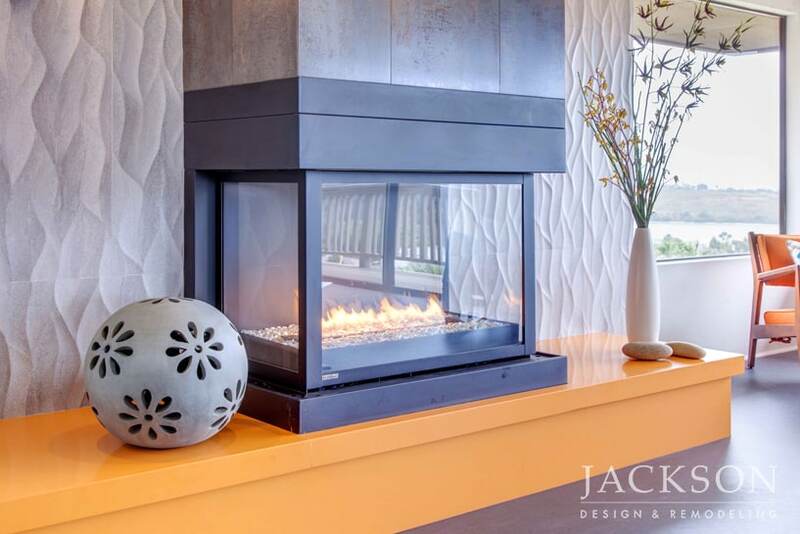 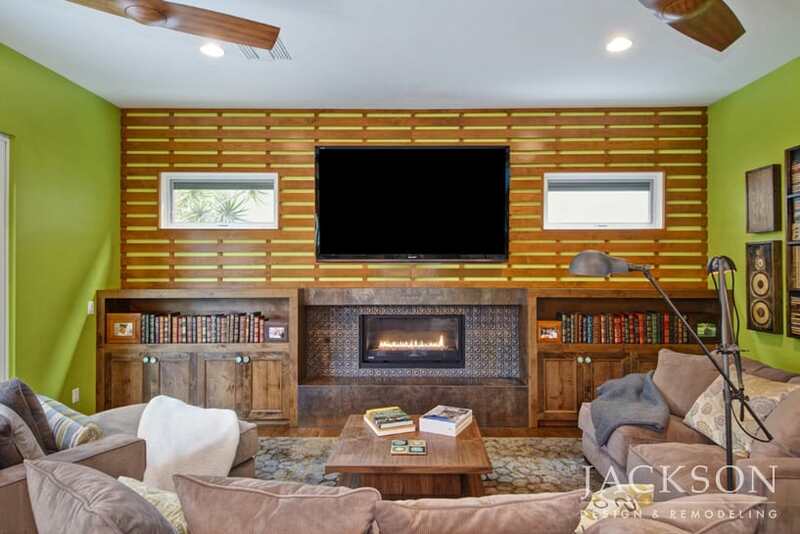 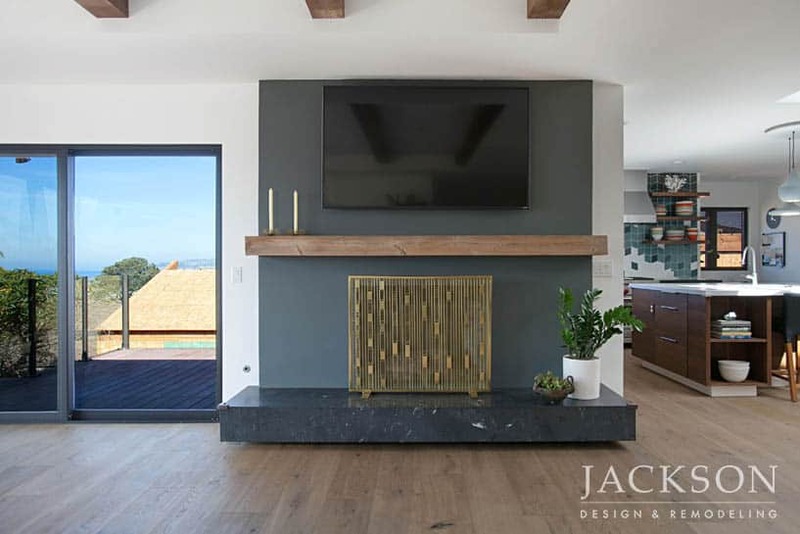 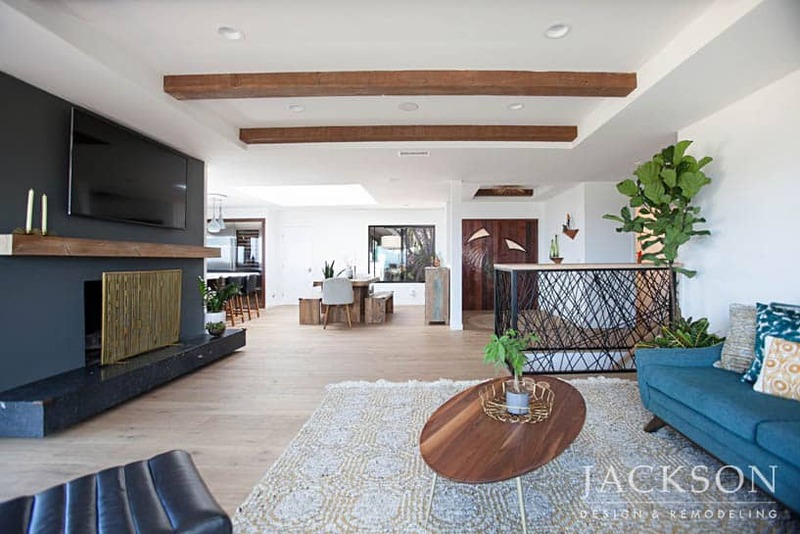 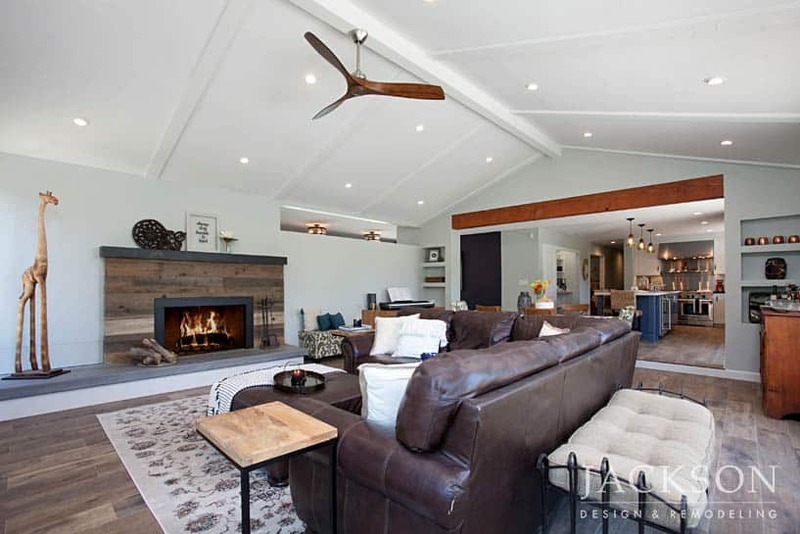 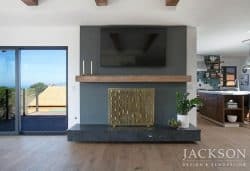 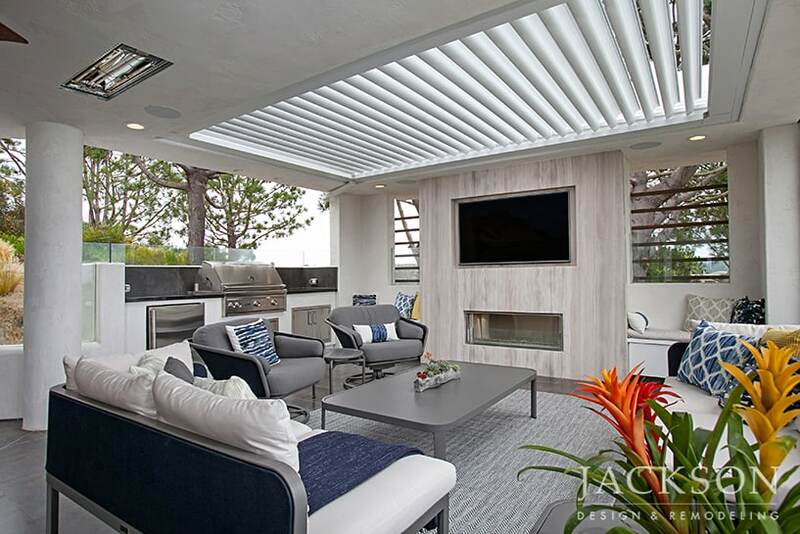 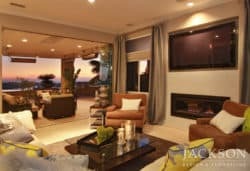 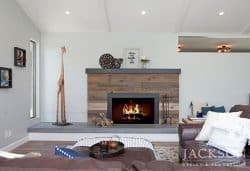 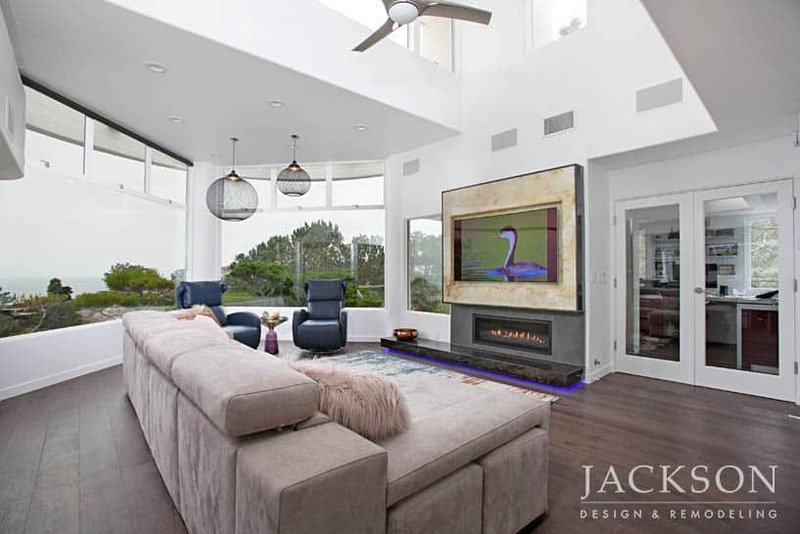 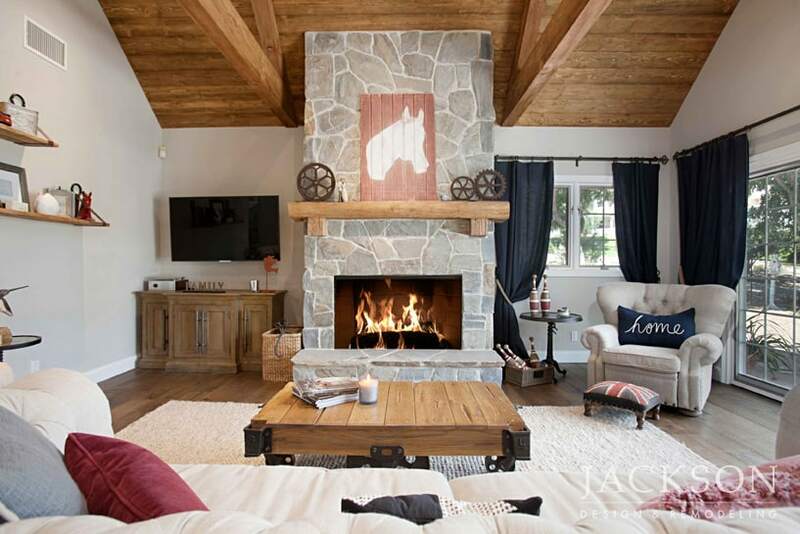 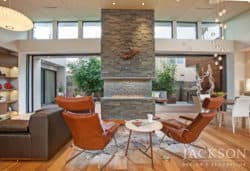 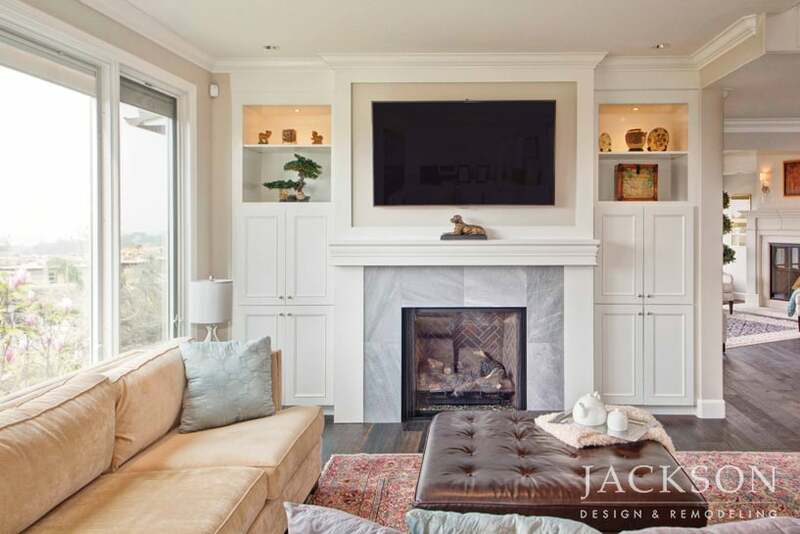 For fireplace remodeling in your home, a custom approach with interesting materials, textures and scale assures your fireplace design is a memorable visual centerpiece. 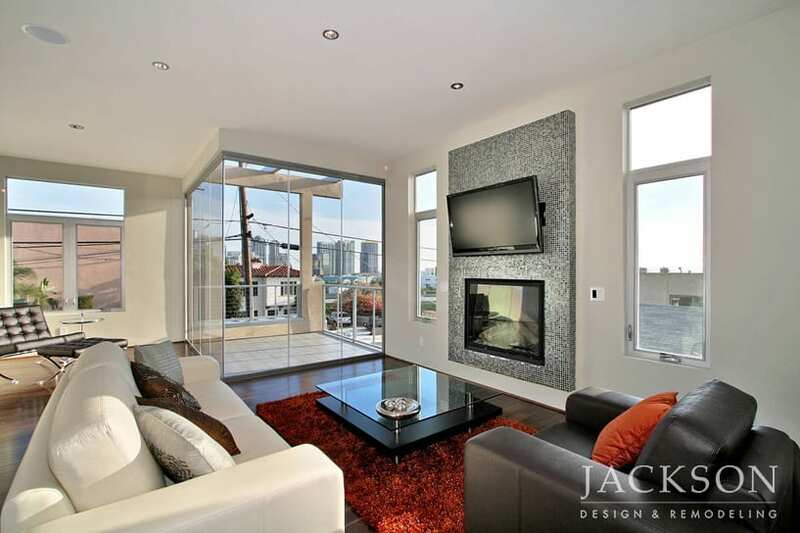 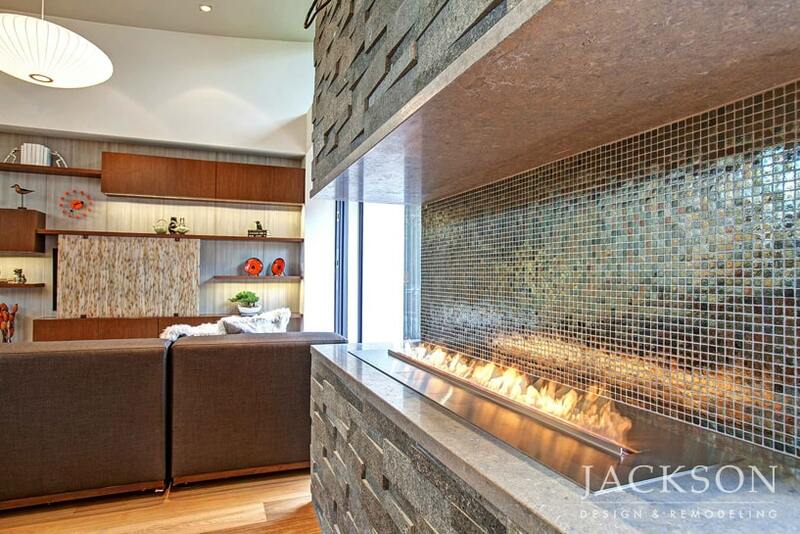 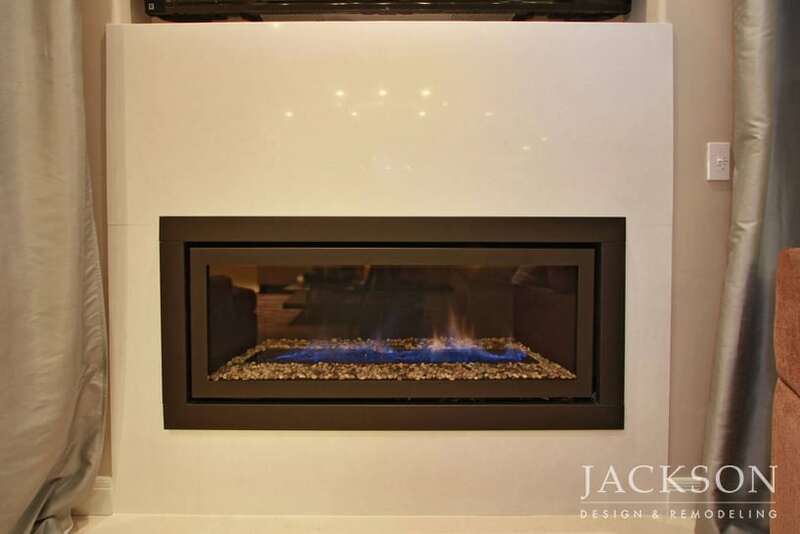 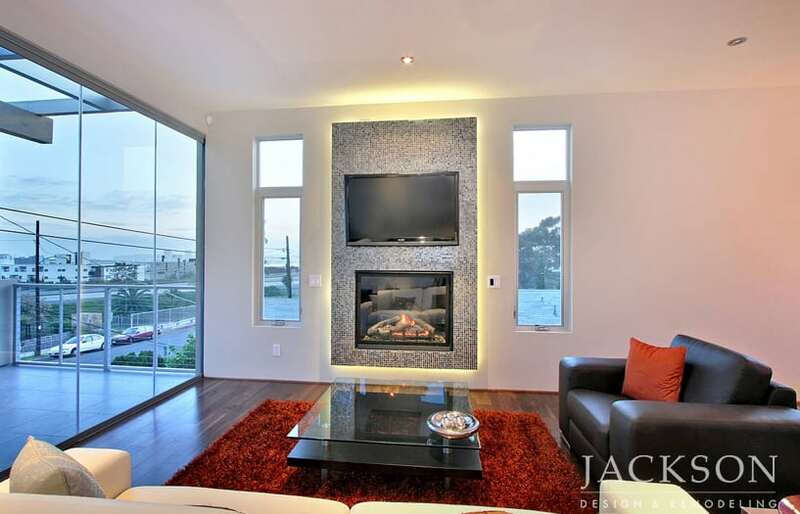 A modern hearth is a practical energy source that can also be planned as an imaginative piece of functional art. 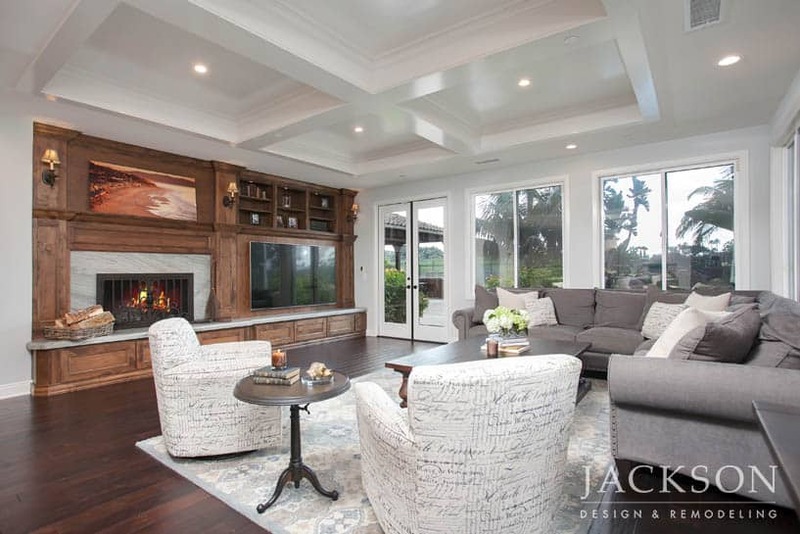 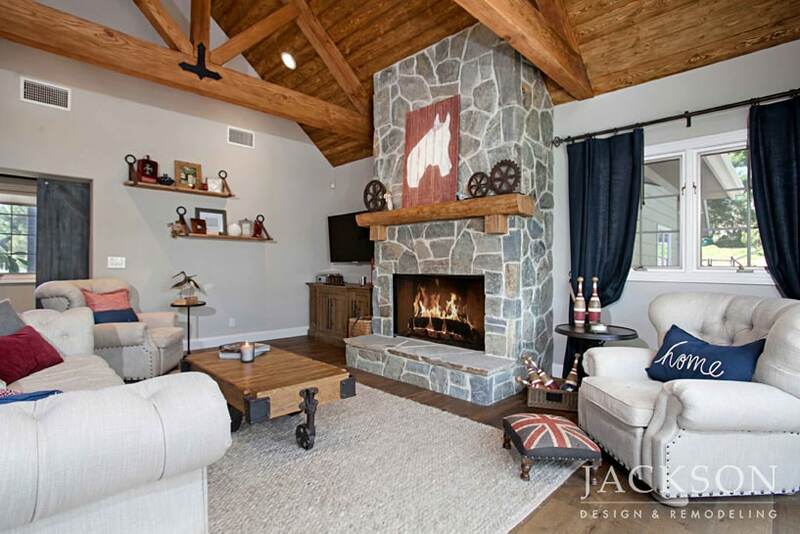 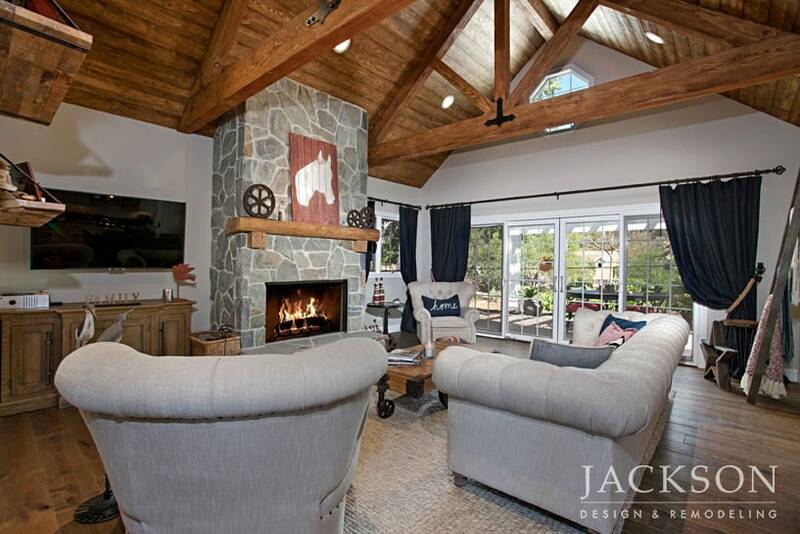 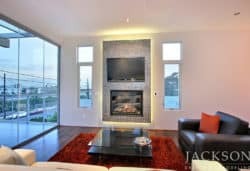 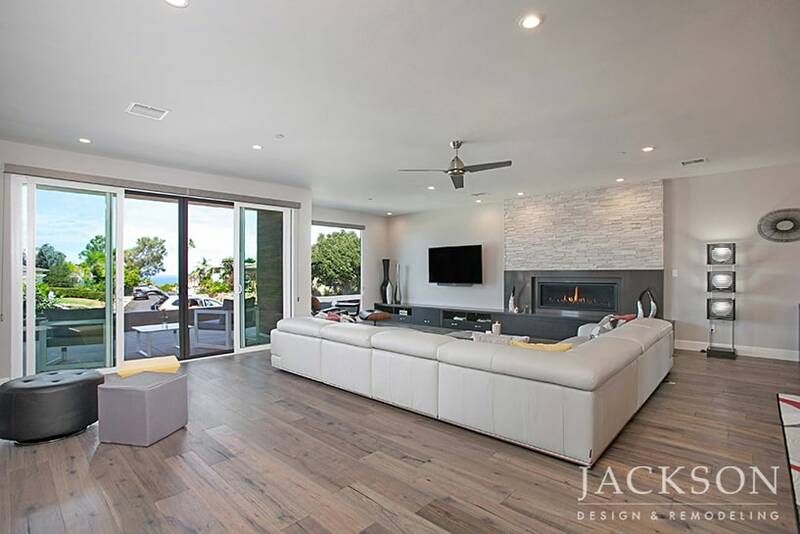 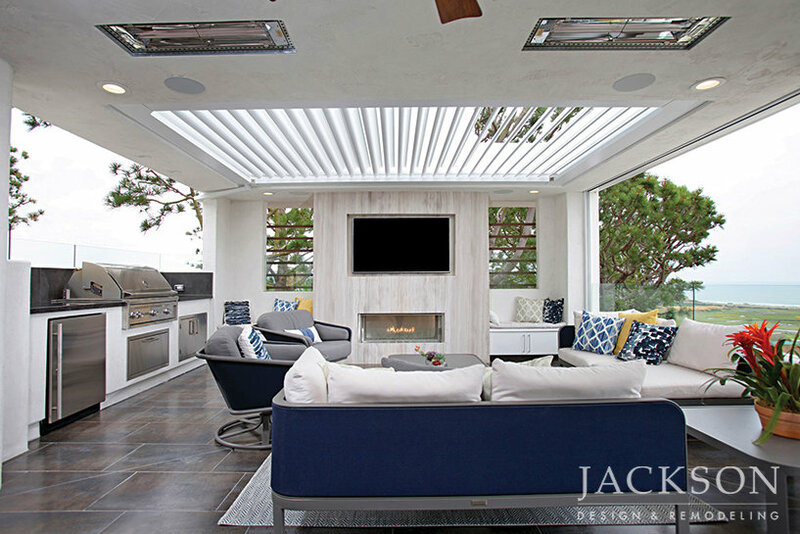 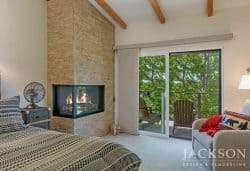 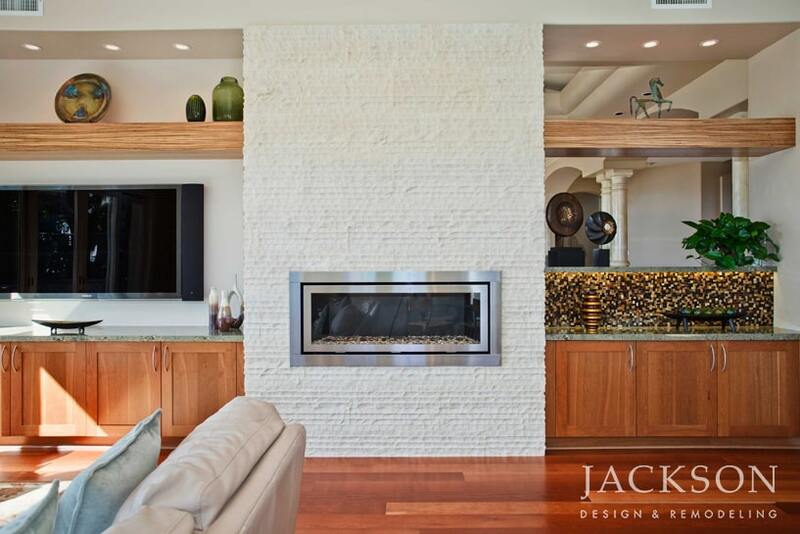 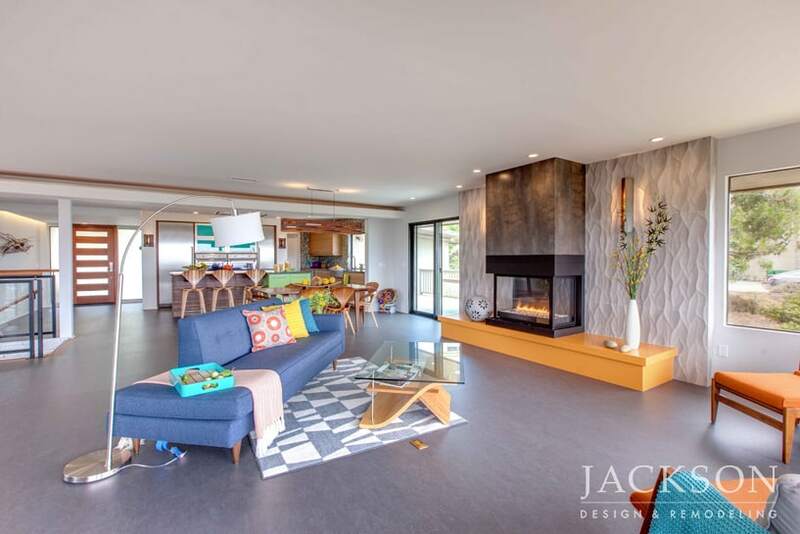 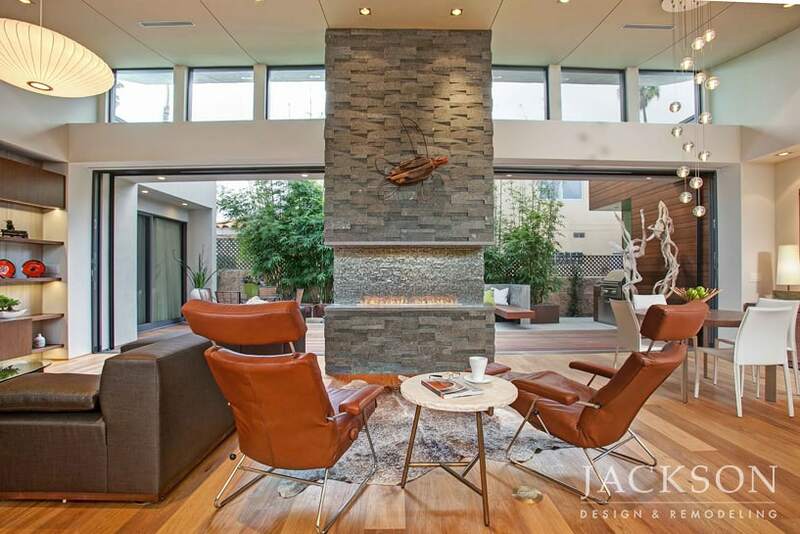 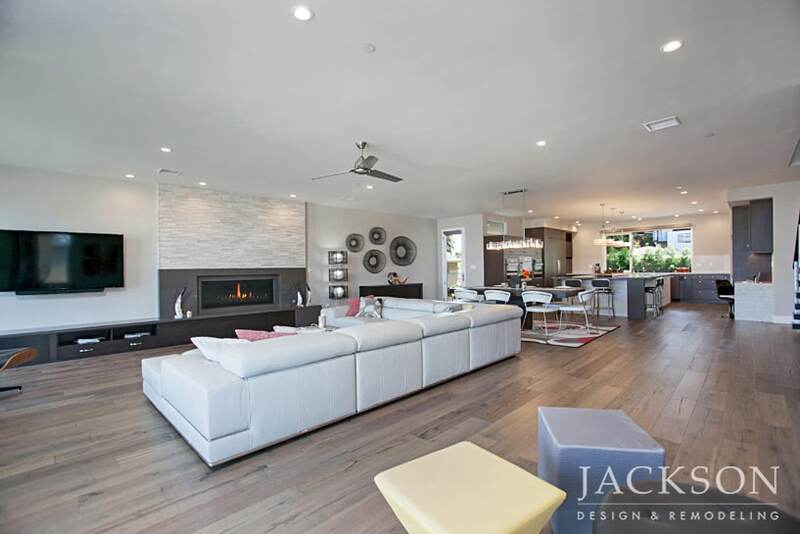 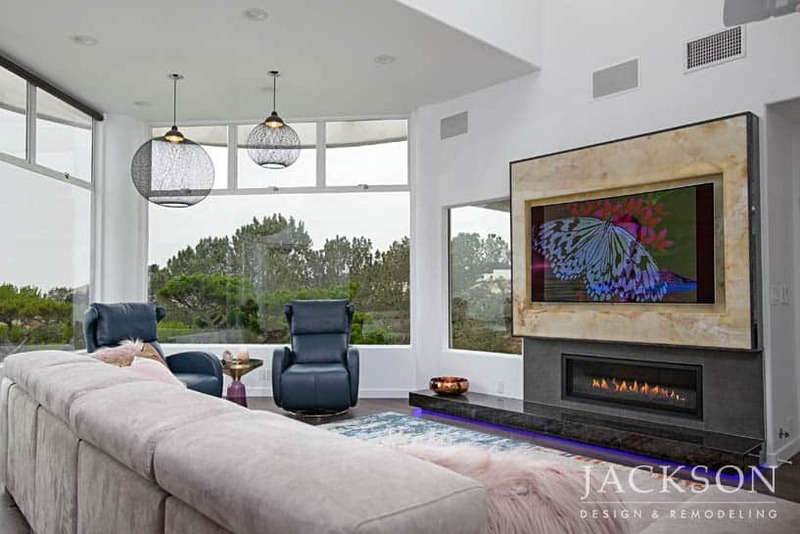 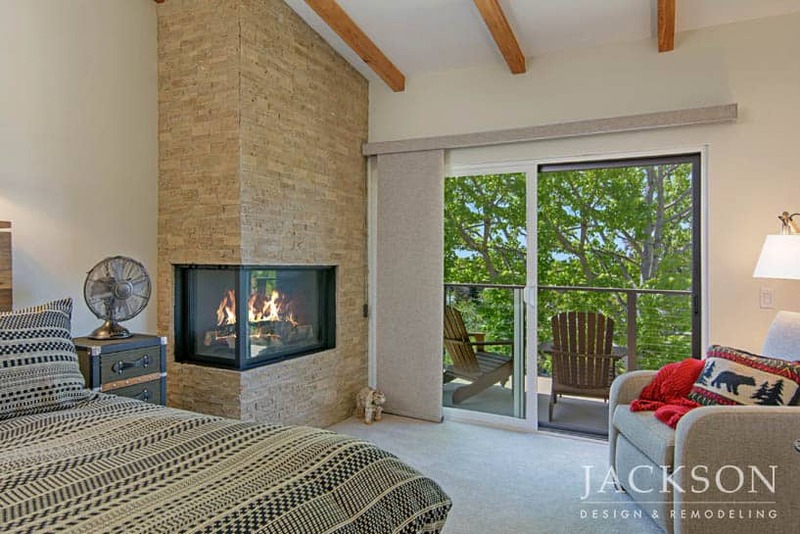 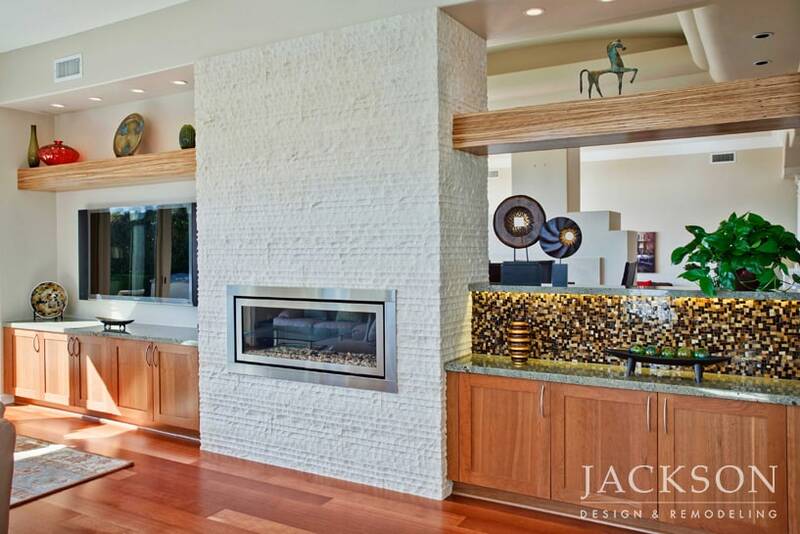 A compelling fireplace design draws family and guests to gather together for intimate conversations and cozy relaxation.